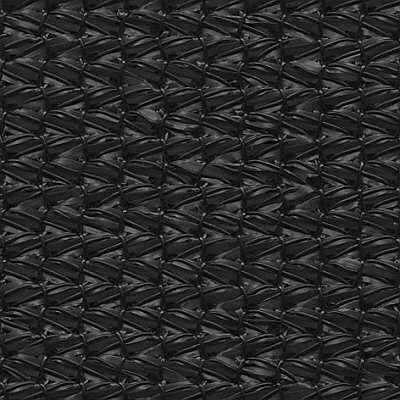 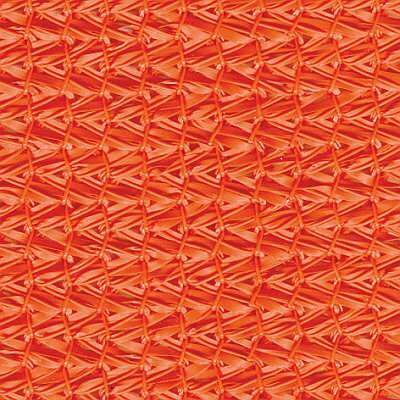 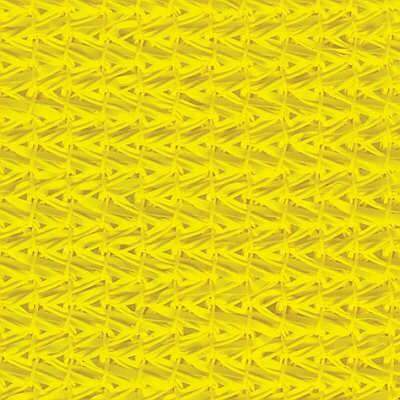 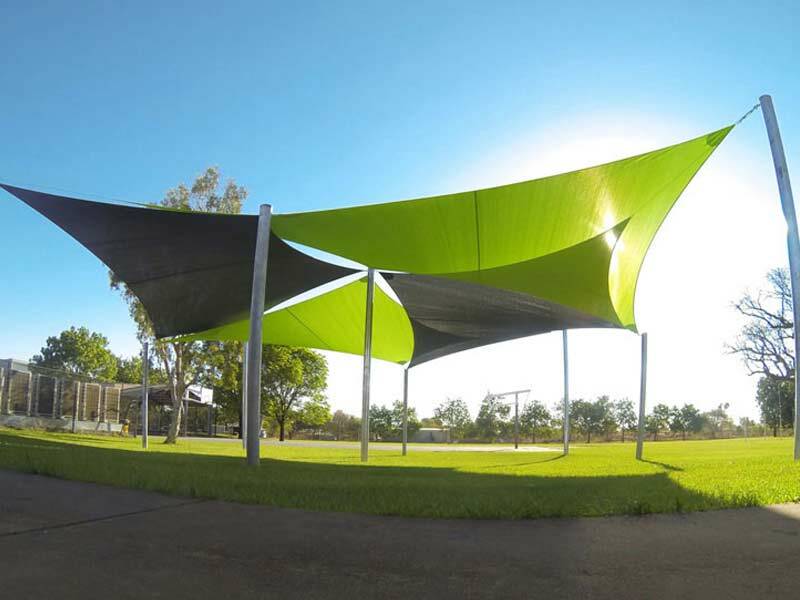 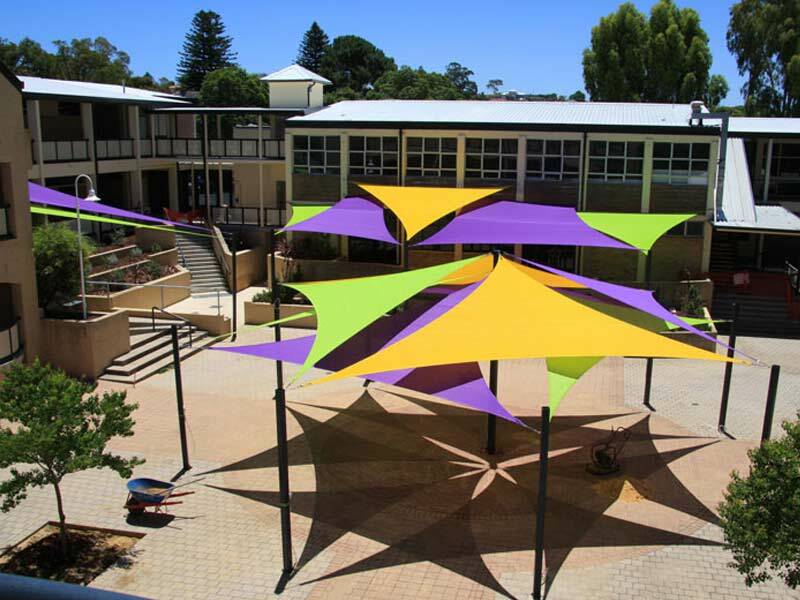 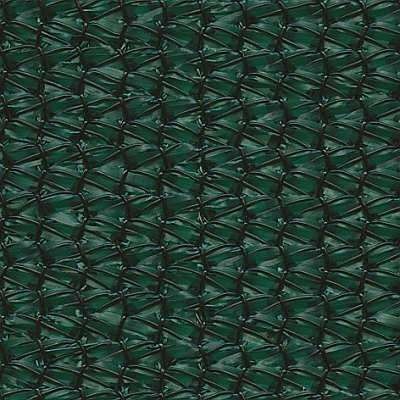 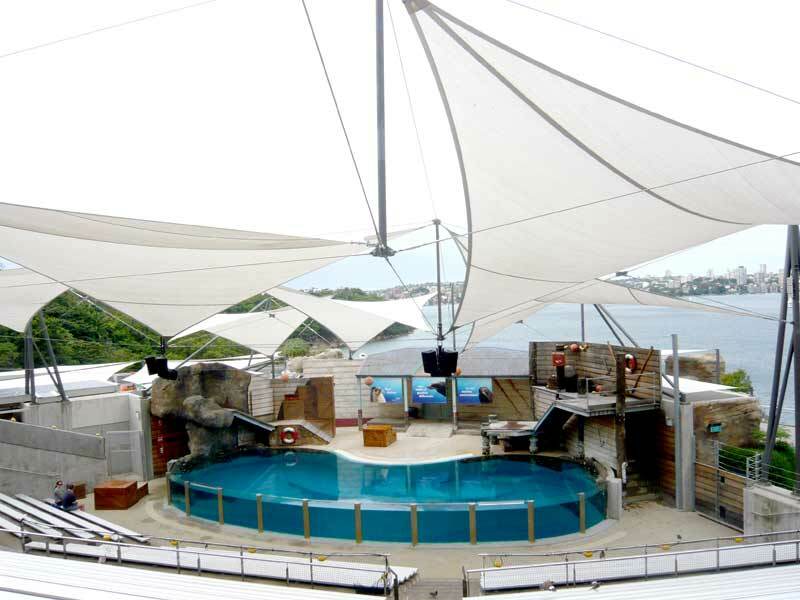 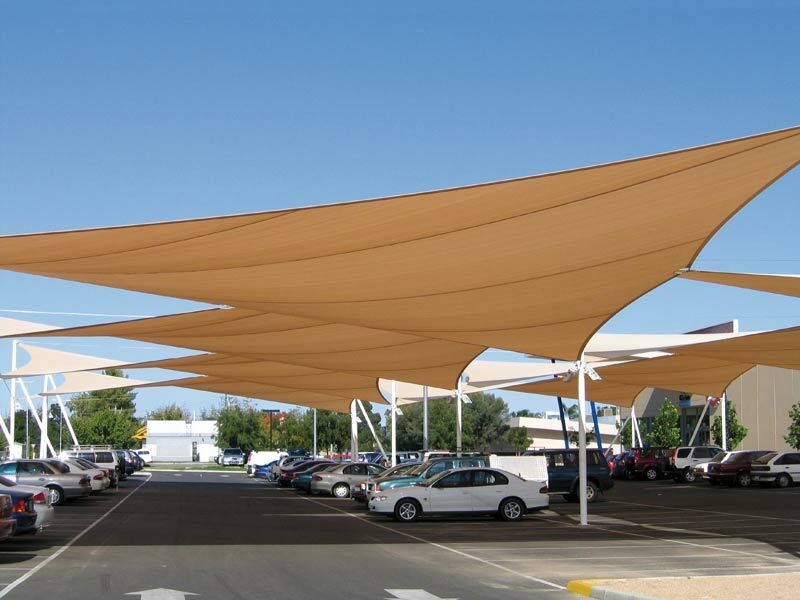 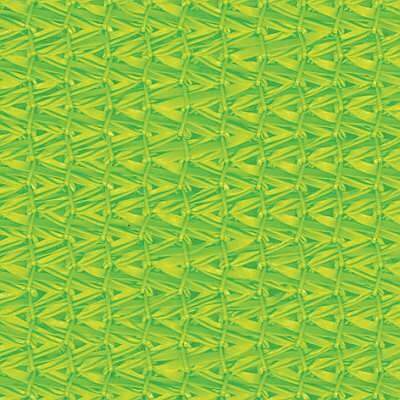 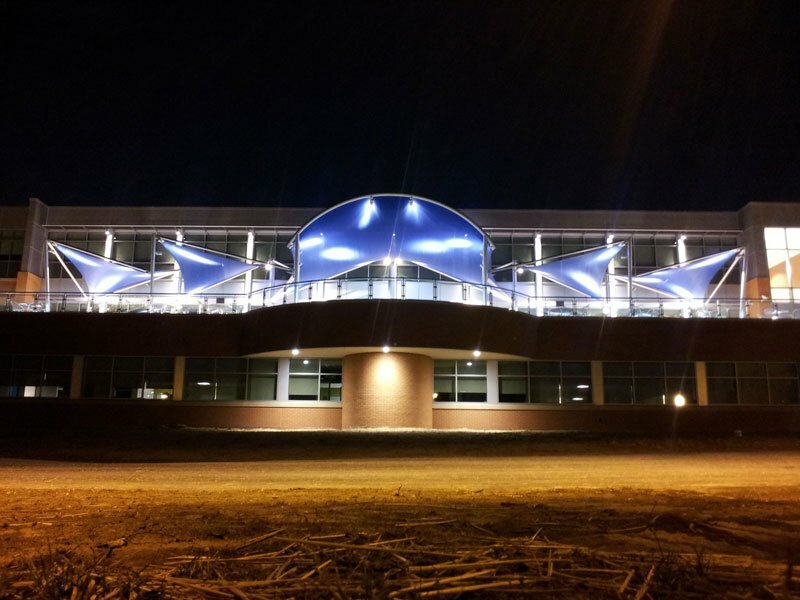 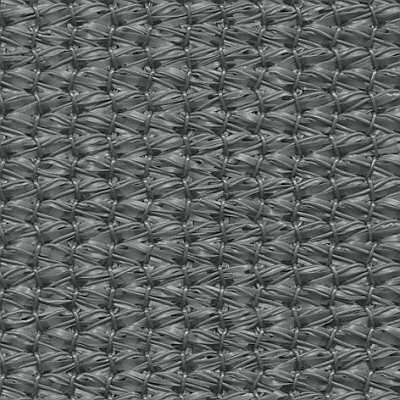 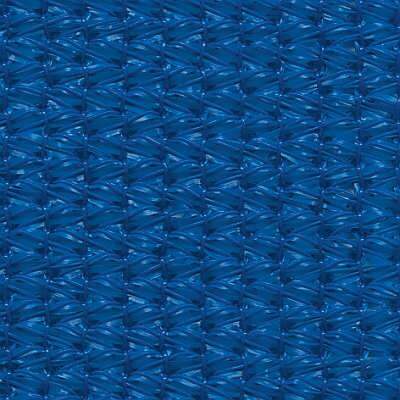 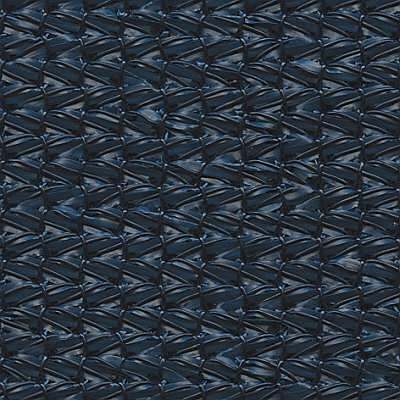 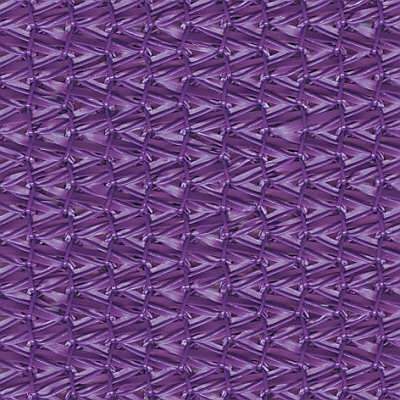 Architec 400 is an extra heavy duty knitted shade cloth designed for large commercial tension structures and shade sails. 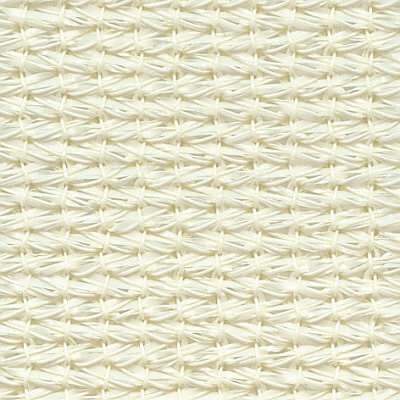 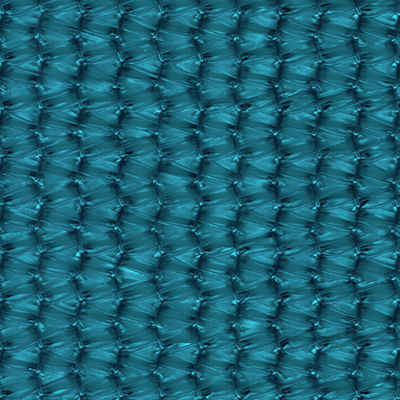 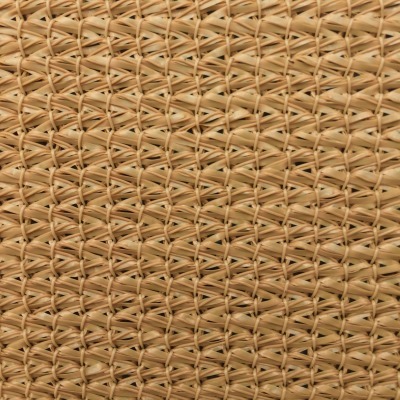 Manufactured to strict quality control standards, the unique construction features a combination of monofilament yarn and the propriety Ovalon monofilament yarn. 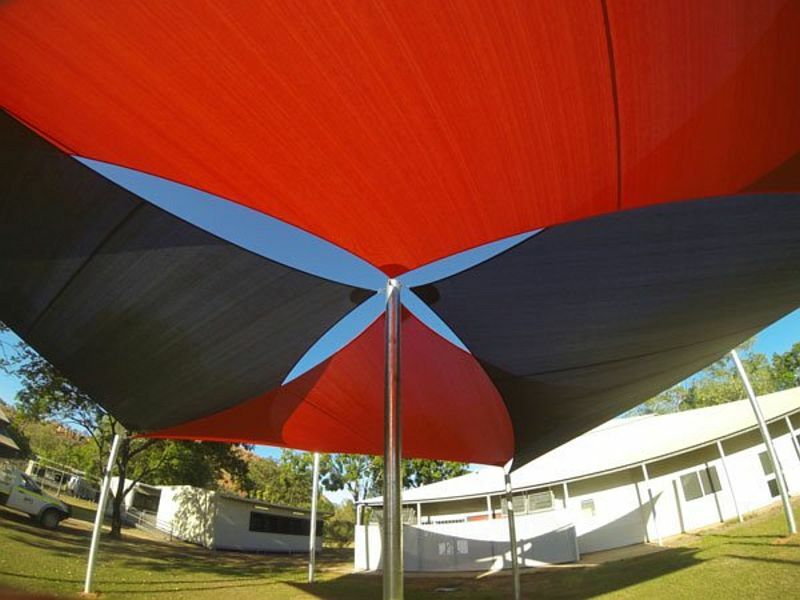 Architec 400 offers up industry leading UVR protection up to 96.5 %.